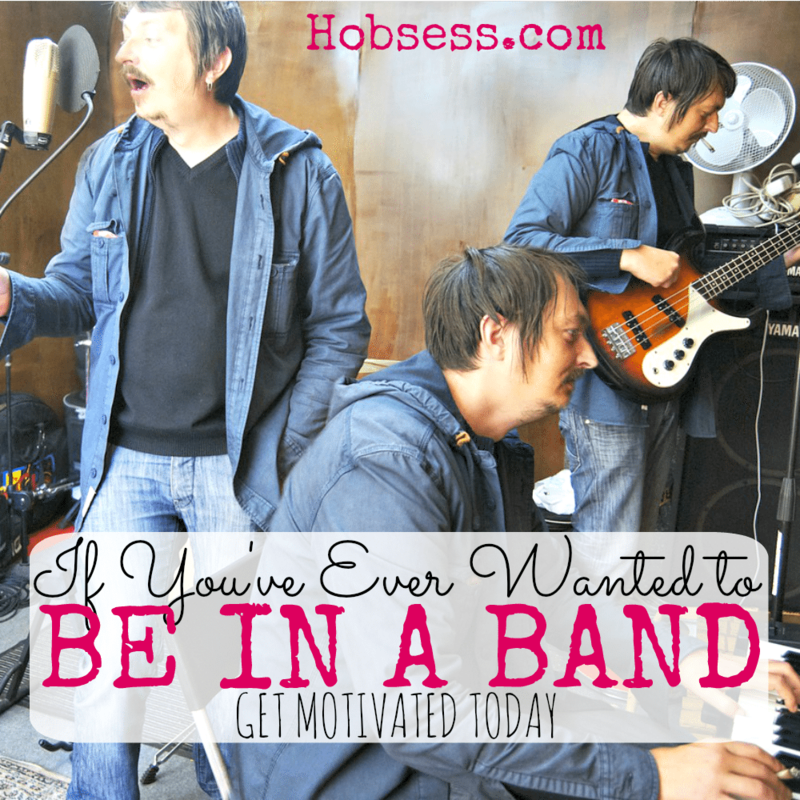 Have you ever wanted to be in a band? It’s never too late. Gather other musicians and throw in a singer or two and you are ready! Learn what you need and how to get started from Howcast. Are you just getting started or are you an expert? Get involved with others who share your interest and/or passion in being in a band. Go to this Band Board, click “Follow Board” and then help us make this the best board on Pinterest! Follow Hobsess (Rev Crouse)’s board Band (MUSIC) on Pinterest.